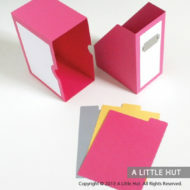 View cart “Pockets card set” has been added to your cart. 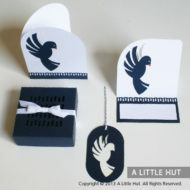 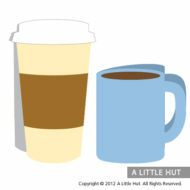 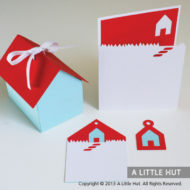 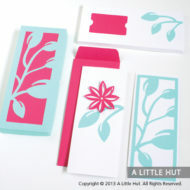 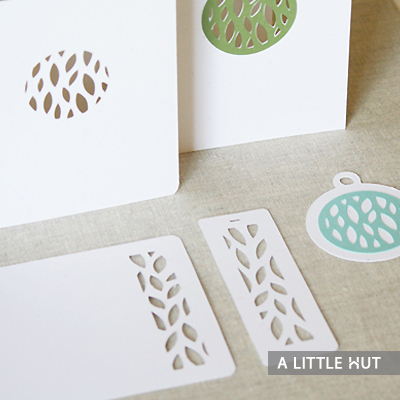 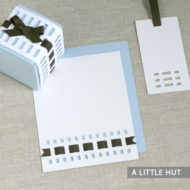 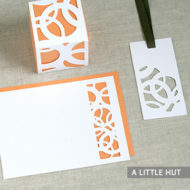 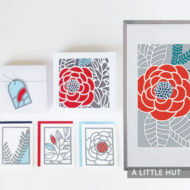 If you’re the type to like simple stationery with small bits of color this is the set for you. 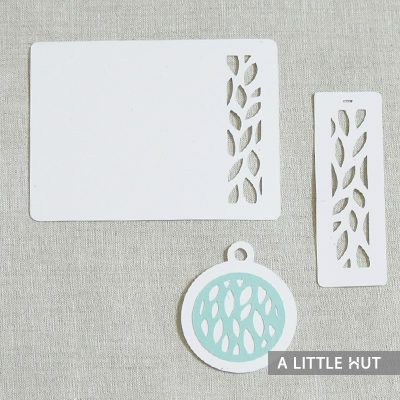 The gift tag can also be used as an ornament and the medallion can be cut out to serve as a large doily type item. 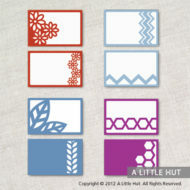 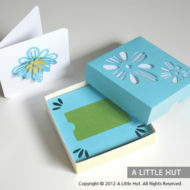 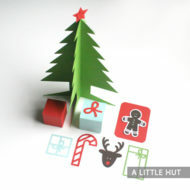 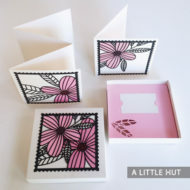 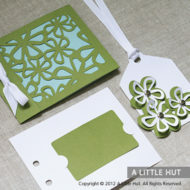 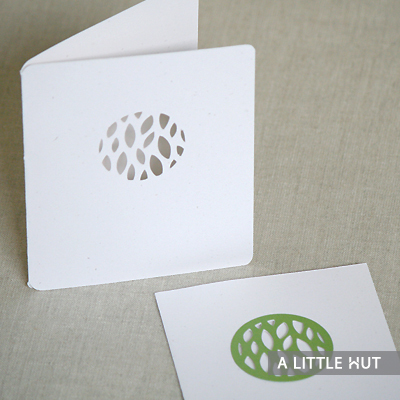 The flat card would make a great journaling card for scrapbooking.